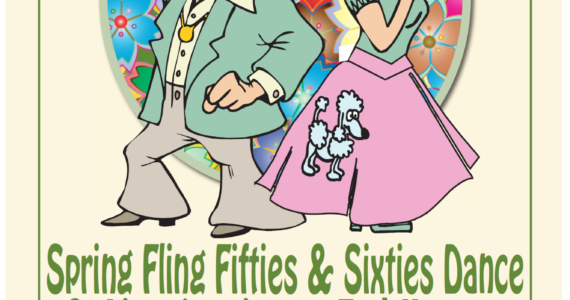 Join us for our 1st Annual SPRING FLING 50s & 60s DANCE & LIVE AUCTION TO END HUNGER! There will be live music by AM/FM Band, a live auction by Peter Ross, a $500 cash draw, door prizes, spot dances, and a midnight lunch. ← 1st Annual Golf Tournament Was A Success! !